Everyone needs to save an emergency fund for those unexpected expenses that always seem to come our way. Without an emergency fund, any unexpected expense becomes an emergency that has to go on a credit card. It could be something as small as a car repair or a lost phone. A financial buffer can keep you afloat in a time of need and let you recover without going into debt. One of the first steps in climbing out of debt is to give yourself a way to not go further into debt. 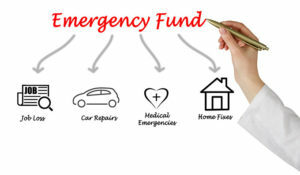 To build an emergency fund, consider these questions. Since an emergency can strike at any time, having quick access to your cash is crucial. Consider a savings account since the money will be safe and you’ll be able to withdraw it without hassle. This should be a separate account from one you use daily so you’re not tempted to dip into your reserves. Set a monthly savings goal. This will get you into the habit of saving regularly and will make the task less daunting. Contributing a small percentage from each paycheck, for instance, is one way to do this. Save your tax refund. The average refund is in the thousands, which can give a good boost to your emergency savings. When you file your taxes, consider contributing a portion of your refund into your emergency account. Cut back on costs. If you’re falling short on saving, see which parts of your monthly spending you can trim. Some ways to do this include carpooling, cooking meals at home, saving leftovers and avoiding small daily purchases like takeout coffee. Get supplemental income. If you have the time and willpower, get a second job or sell unused items at home to accumulate more money for your fund. Draw a line between savings for emergencies and savings for anything else. 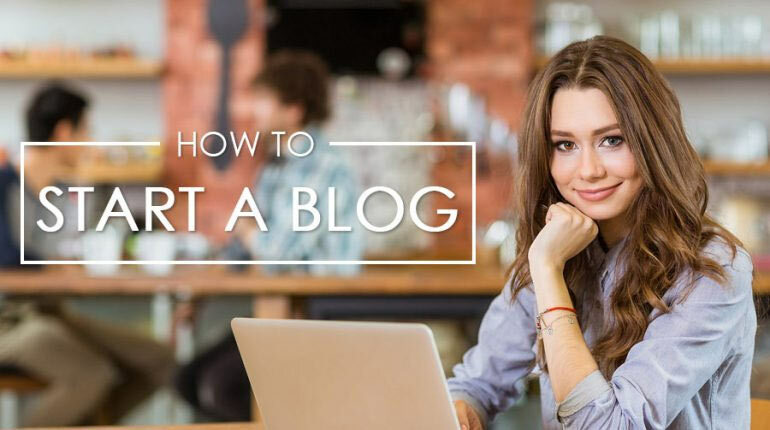 In fact, it’s a good idea to begin another account for irregular but inevitable items such as car maintenance, vacations and clothing.